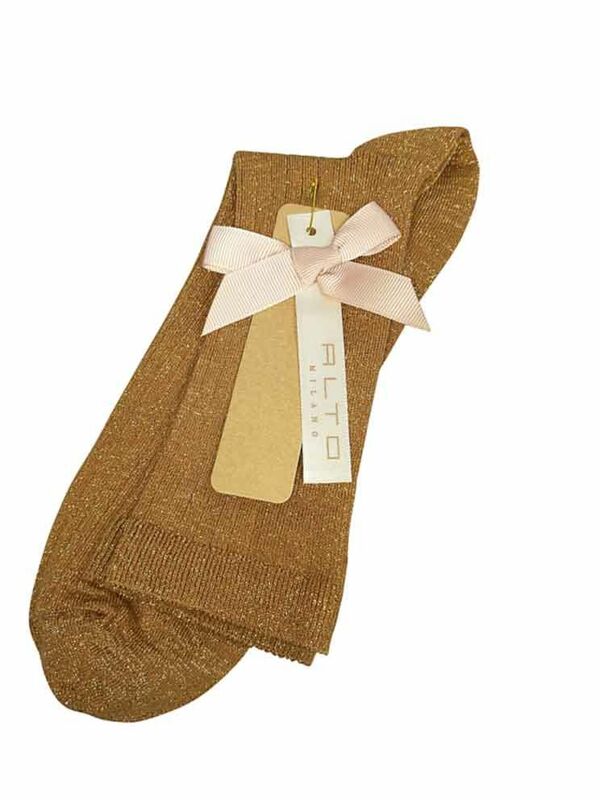 Alto Milano women socks. 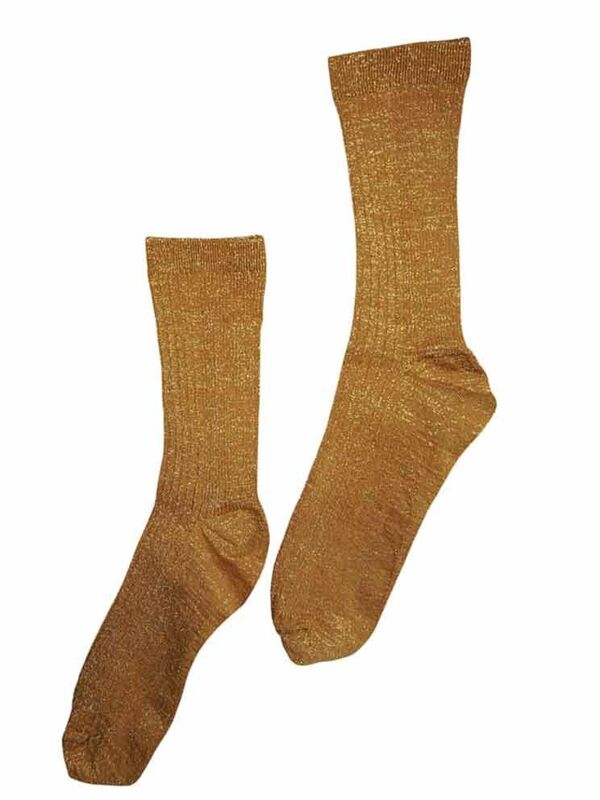 Colour - Moganto, Size - One size (36-41EU). Composition - 80% cotton, 14% polyamide fiber, 6% polyester. Made in Italy.